Fortunately, we’re not actually losing a service as much as we’re seeing one swapped out for something better and arguably next generation. It is worth mentioning that Google does not have any plans to auto-migrate goo.gl links to Firebase Dynamic Links. If you opt to use the new system, you’ll have to export your short links and then import them manually into Firebase. Given this, it’s expected that at least some percentage of goo.gl users will simply opt to shift to other URL shortening services such as Bit.ly or Ow.ly. 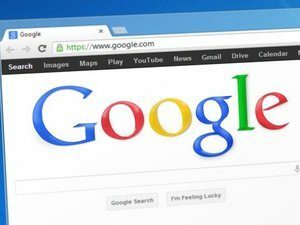 Although Google is not ending support for the service to make life more difficult for hackers and spammers, that’s one of the unintended consequences of the move. Both spammers and malware authors regularly make use of goo.gl. Sadly, legions of Marketing departments and other legitimate users do too, and many aren’t thrilled that although Google is offering an ostensibly better and more robust alternative, they’re not offering any means of auto-migration to the new platform.